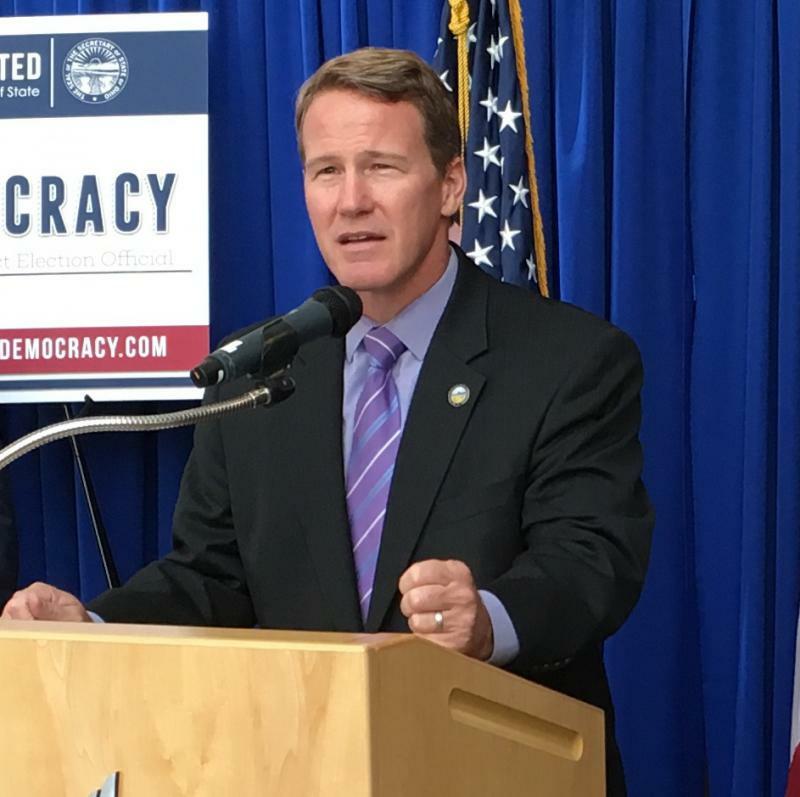 Secretary of State Jon Husted speaks at an event encouraging people to become poll workers in September 2016. 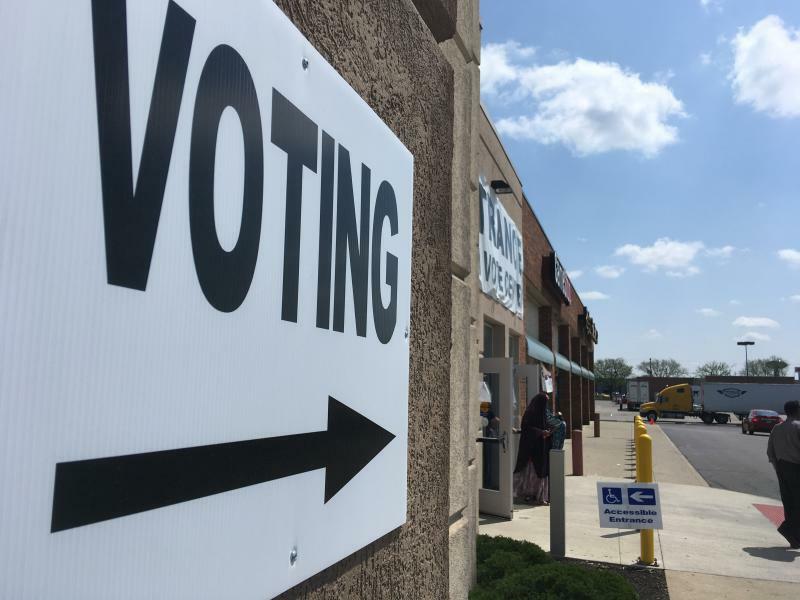 Ohio can continue its two-step process of sending mailings after two years of voter inactivity and after four years, removal of registrations from those who don’t respond to mailings and also don’t vote. 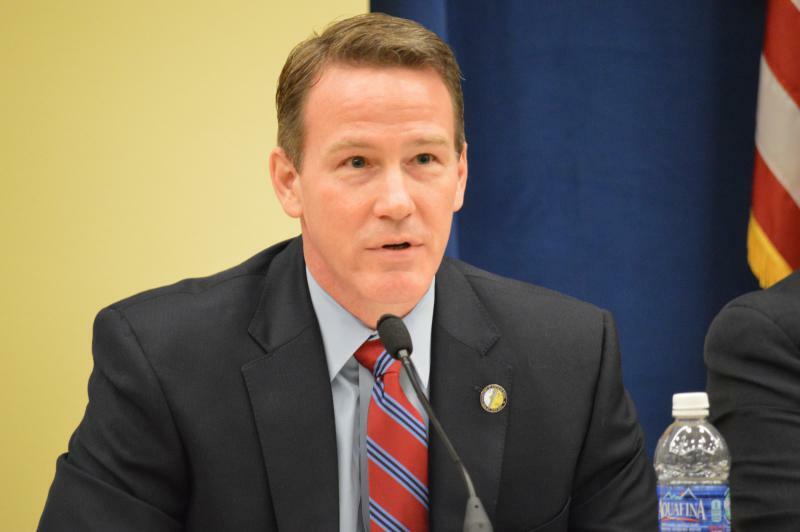 Opponents say Husted has been more aggressive than other Secretaries of State in what they call purging voters, but Husted said his office has also created online change of address and other ways to reach voters. 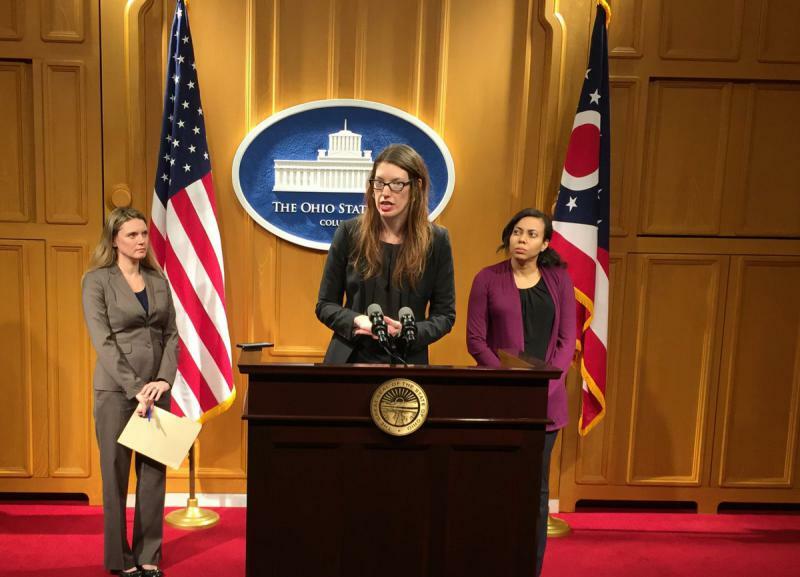 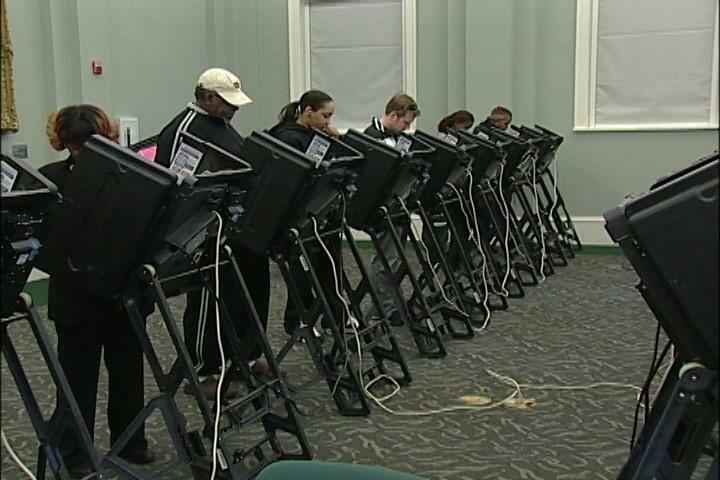 A Democratic lawmaker is pushing to overhaul the voter registration system in Ohio by making it a system where people can choose to opt out of registering to vote rather than opting in.